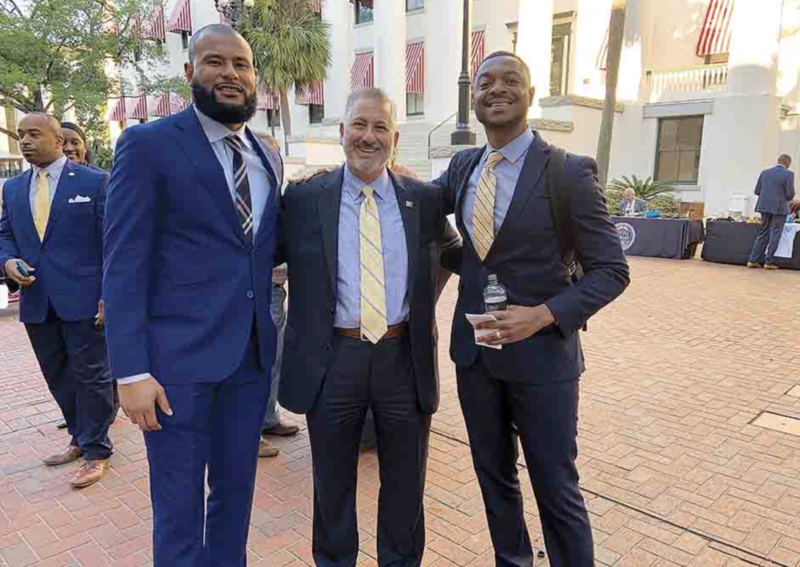 TALLAHASSEE — On March 20, some of St. Pete’s finest took over the state capitol. More than 50 of the Sunshine City’s community leaders, entrepreneurs and caring citizens advocated for issues affecting our growing town. 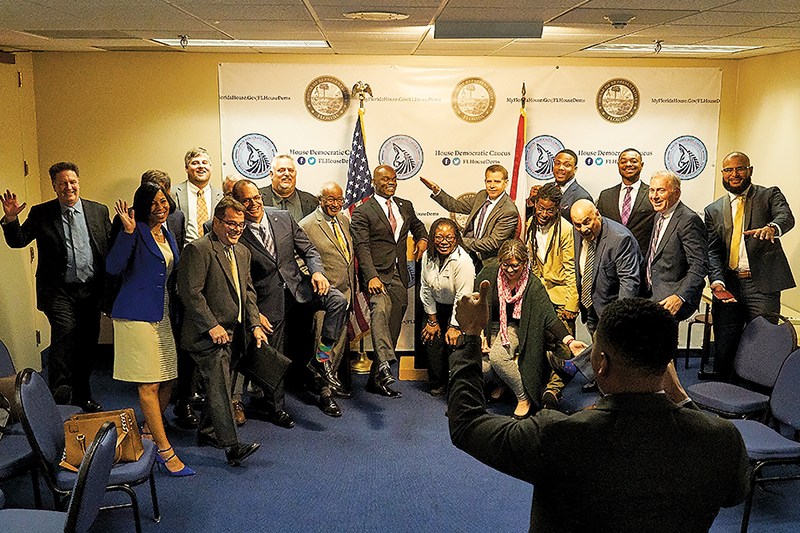 Mayor Rick Kriseman, Councilmembers Darden Rice, Steve Kornell and Charlie Gerdes along with St. Petersburg Chamber of Commerce’s Chris Steinocher, Pinellas County Urban League’s Watson Haynes and many others all had the opportunity to lobby for the best interest of the city. After the work, came some play time. A St. Pete themed party with Lakewood High School’s guitar band and 3 Daughters Brewing Company in the courtyard helped state political figures loosen up and networked with residents as Zen Glass Studio & Gallery represented the city’s vibrant arts community. Never before, I feel, has St. Pete sent such diverse representation to lobby for our needs. Not only was this an amazing opportunity to show Tallahassee what’s vital to our town, but relationships were forged and will continue to grow in the future.